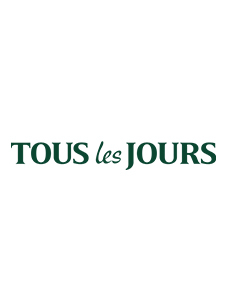 Tous Les Jours opened its No.1 shop in Cambodia ! This shop is a Cafe type bakery with 54 chairs in 86 Pyeong (area) and located at a central area of downtown where many foreign restaurants and cafes are densely located. 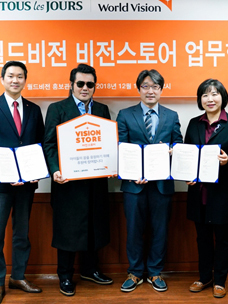 Especially nearby Monivong Blvd, embassy buildings for several countries and Olympic stadium and museums exist and more recently tourist streets are built and thus this area is a core commercial district as floating population is gradually increasing. Until now, Tous Les Jours entered Vietnam, Indonesia, Philippine, USA and China. 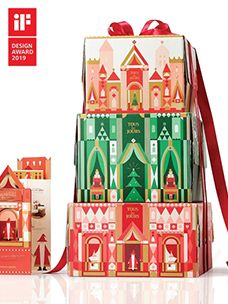 Especially, Vietnam is the case that a Korean bakery entered South East Asian market and Tous Les Jours is growing in this market with 2 digits of growth rate since it first entered Vietnam market in 2007 and then ranked to be No. 1 bakery brand in Vietnam based both on number of shops and sales opening the 28th shop in last 8th. In this case of Tous Les Jours , Cambodia also has an advanced bakery culture affected by France in the past just like Vietnam and with its high average economic growth of 9.8％ for last 10 years and more than 50 of young generation under age of 30s, the consumption level of Cambodia is also increasing. Therefore, Tous Les Jours expects that its business in Cambodia is enough to be successful. Tous Les Jours’s entering Cambodia is carried out via Master franchise contract with CBM corporation that is a large F&B company in Cambodia..
Tous Les Jours is expected to promote full-fledged marketing for Cambodia opening at least 5 shops in 2013 through active cooperation with its partner. No. 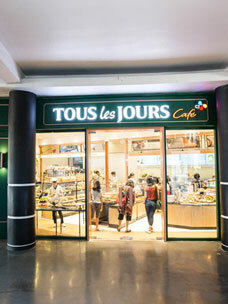 1 shop of Tous Les Jours’s in Cambodia consists of approximately 120 kinds of breads and 100 cakes and dessert and approximately 10 of its product is localized breads and beverage using local tropical fruits although most of products are similar to that of Korea market. In the meantime, CJ group is enhancing its global management by holding a conference in Ho Chi Minh of Vietnam last April participated by managements. CJ O Shopping opened Turkey MCJ!